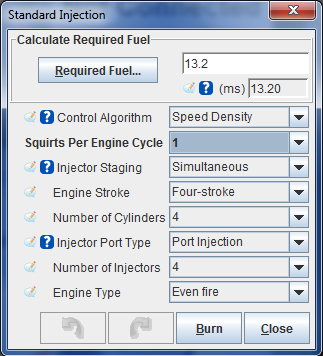 This gives the MS2 ECU 4 banks of injectors, so a 4cy can run sequential fuel, or a V8 semi-seq. BlueTooth Comms - Enabling you to use a Tablet, Smart phone, (Android, Apple) for communication, tuning, datalogging and virtual dashboard, etc. 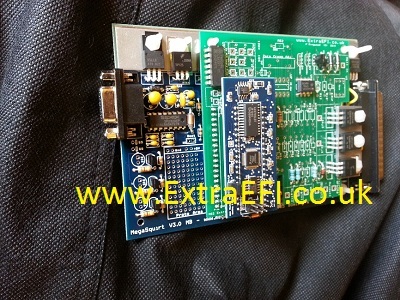 1 x Medium Current Output - For controlling relays (e.g. cooling fan, NOS, etc) tacho, warning light, etc. 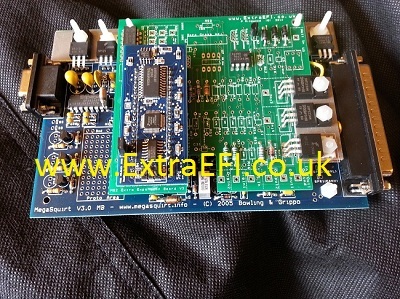 1 x High Current Output - This can control relays, as well as directly connect to an Idle valves, Boost valves, up to 3A. 1 x ADC input - 0-5V inputs for second O2, etc. 1 x VR sensor input - This gives the ECU a total of 2 trigger inputs, e.g. one for the cam and one for the crank. 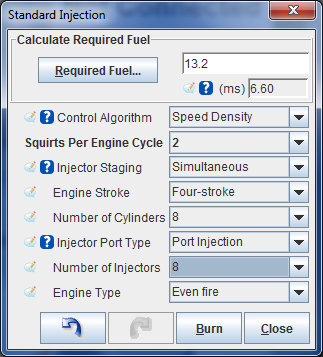 There are limits to the amount of I/O that the MS2 ECU can have connected. So not all the above can be used together in some cases.Please Email me with your requirements for more information. this is for the more experienced among you all. It is very important that you ensure your settings have "Additional Drivers" selected here when theres an MS2X card installed with injector drivers. To run Batch fuel set Sequential Injection to "Untimed" this will fire Bank 1 and Bank 2 Injectors in a batch fuel system, 2 banks of fuel outputs. (2 on the main board). 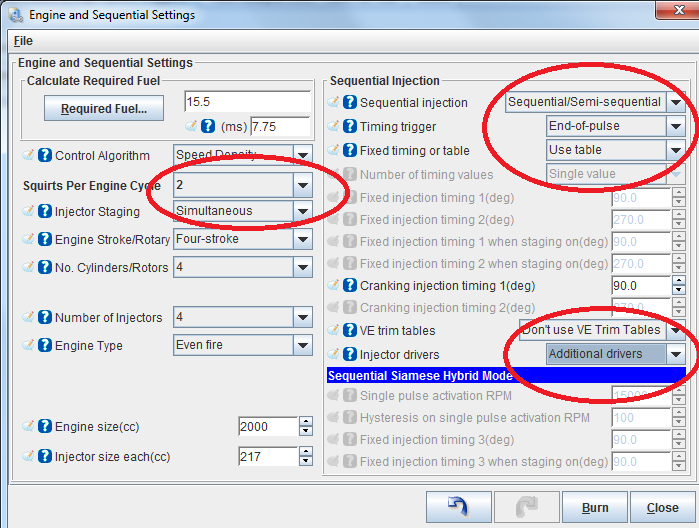 To run Semi or Sequential Fuel set "Sequential Injection to Sequential / Semi-Sequential." This will fire 3 (6cy) or 4 (4 or 8cy) injector banks. (2 on main board and the others on the MS2X card).